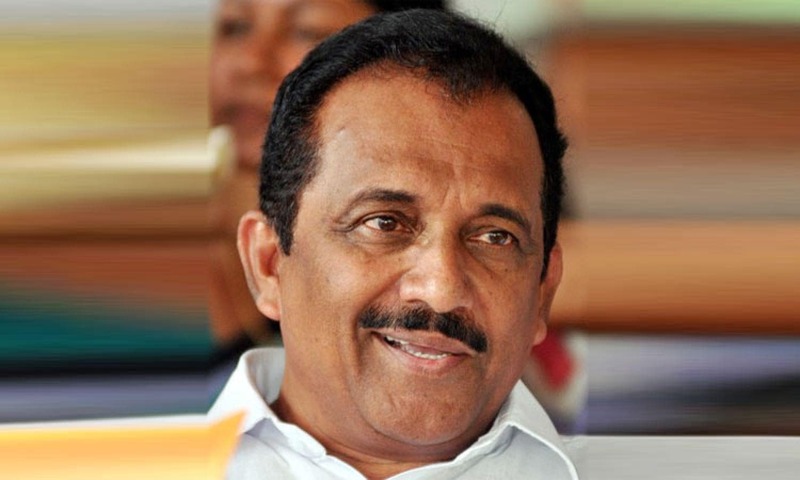 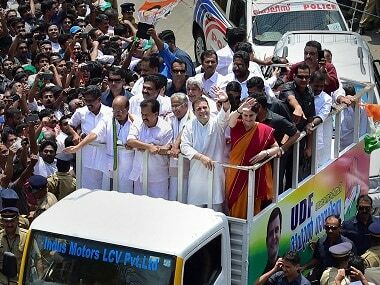 Higher turnout in the Lok Sabha election in Kerala has always benefitted the Congress-led United Democratic Front (UDF). 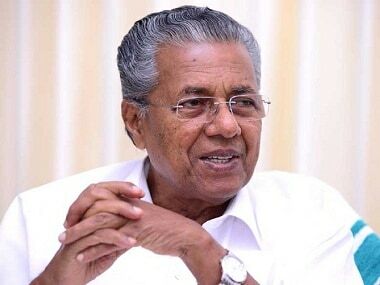 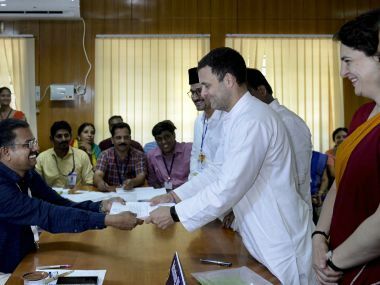 Whether this phenomenon will be repeated this year, especially after Kerala recorded its third highest polling percentage of 77.68 percent, is a topic of hot debate in the political circles in the state post-election. 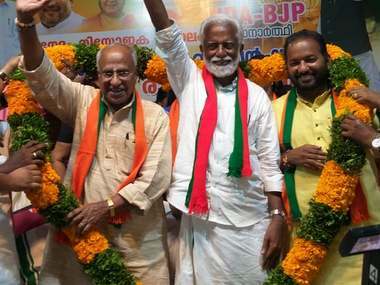 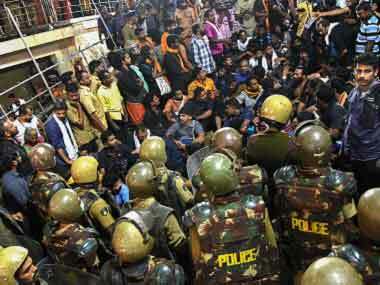 Surendran and his party are not ready to leave Sabarimala in the election, despite a bar on invoking the names of Lord Ayyappa in the polls. 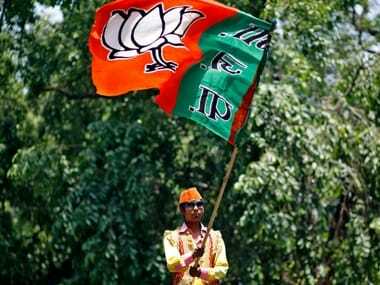 Congress' Benny Behanan offers explanations for why he thinks the BJP-led government derailed India economically. 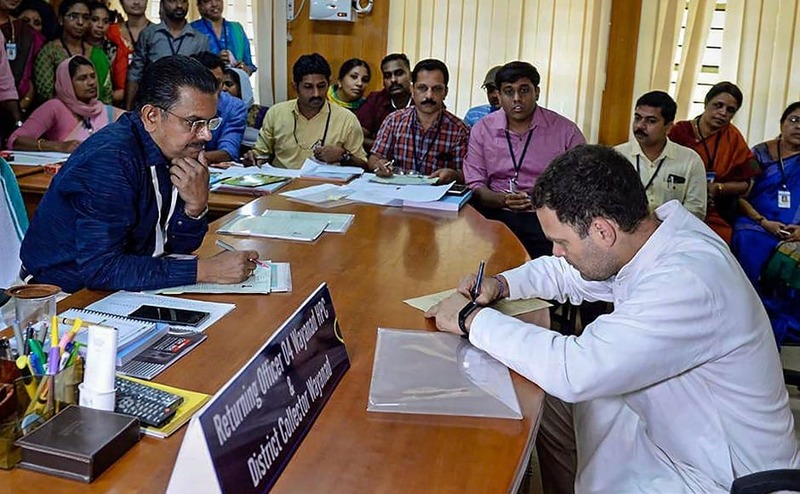 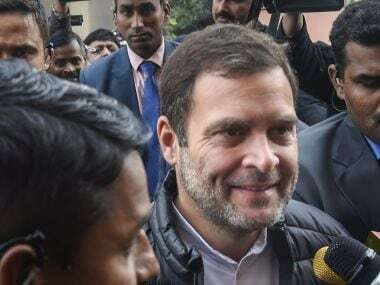 The biggest takeaway from the unprecedented reception that Congress president Rahul Gandhi received in Wayanad on Thursday where he submitted his nomination papers for the Lok Sabha elections is that the minorities, particularly the Muslims, are going to firmly back the Congress-led United Democratic Front (UDF).